Gift cards are available for purchase. Please click here. Show off your love of Literati with one of our t-shirts! Two sweet bird share a good story together. Locally printed in Ypsilanti, MI on our favorite canvas tote. Our New Onesie! Two sweet birds share a story together, screen printed on extra soft cotton. 100% cotton, white on bright turquoise. 100% cotton, white logo on bright turquoise. 5x8" linen hardcover, blank pages, gold foil, 152 pages. 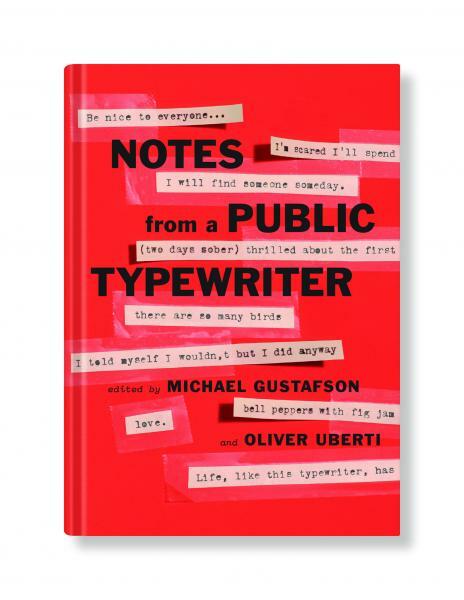 Perfect for doodles, notes, or your next novel. Made in Michigan by our friends at Thomson Shore in Dexter, MI. Keeps the sun out of your eyes, and looks good while doing it! Printed locally in Ann Arbor, MI. Literati Tote bag, designed and printed right here in Ann Arbor, using material made in the USA! Literati logo button! For a shirt, bag, backpack... or just to show a loved one that you care. 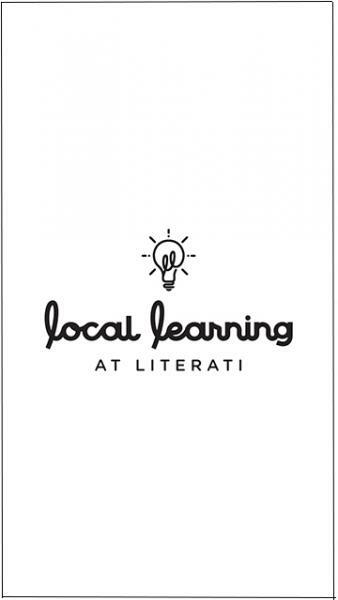 Literati logo sticker! Perfect for a laptop, car bumper, or someone's face. Just kidding. Kind of. Literati Logo mug, printed right here in Ann Arbor.